points bump for the ones you love. 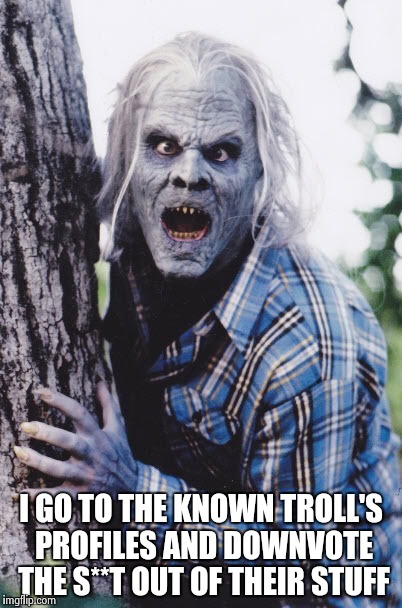 I wanna know who the trolls are - sounds like fun! Yes! 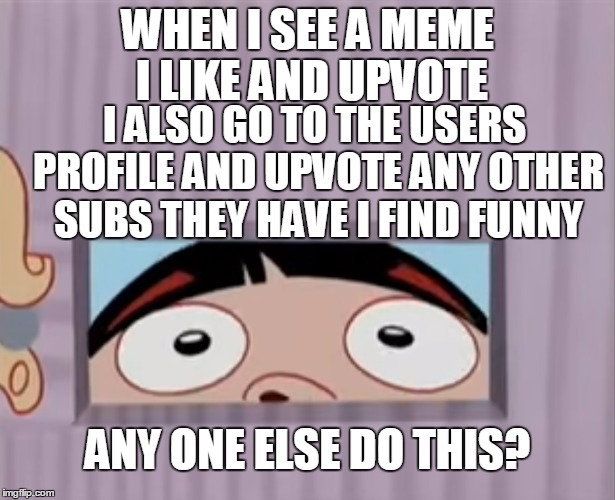 That's why I am in here upvoting all your stuff! 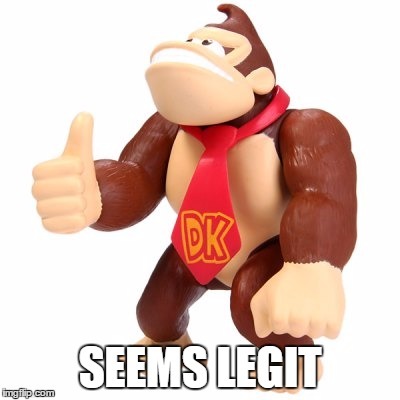 WHEN I SEE A MEME I LIKE AND UPVOTE; I ALSO GO TO THE USERS PROFILE AND UPVOTE ANY OTHER SUBS THEY HAVE I FIND FUNNY; ANY ONE ELSE DO THIS?